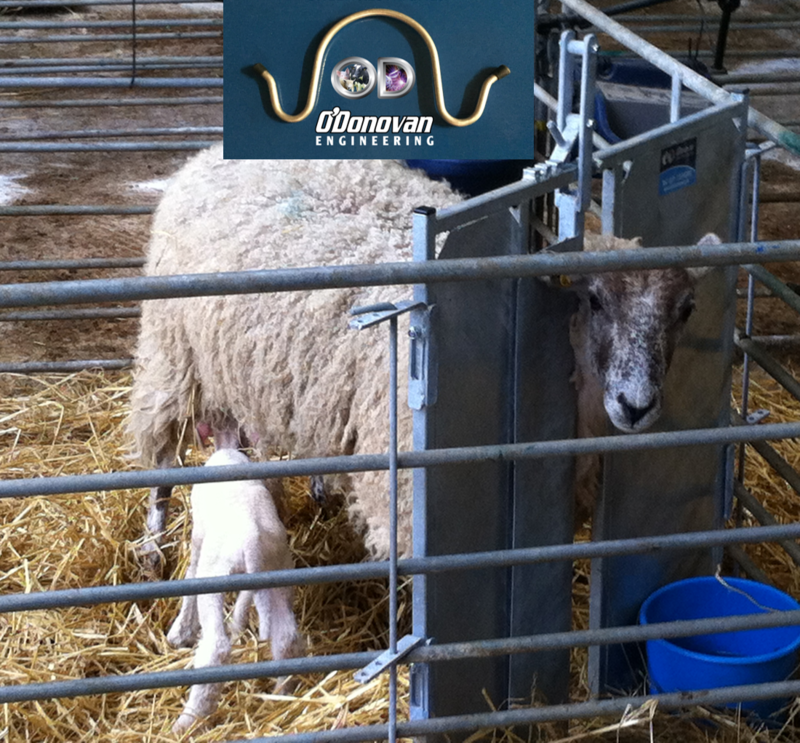 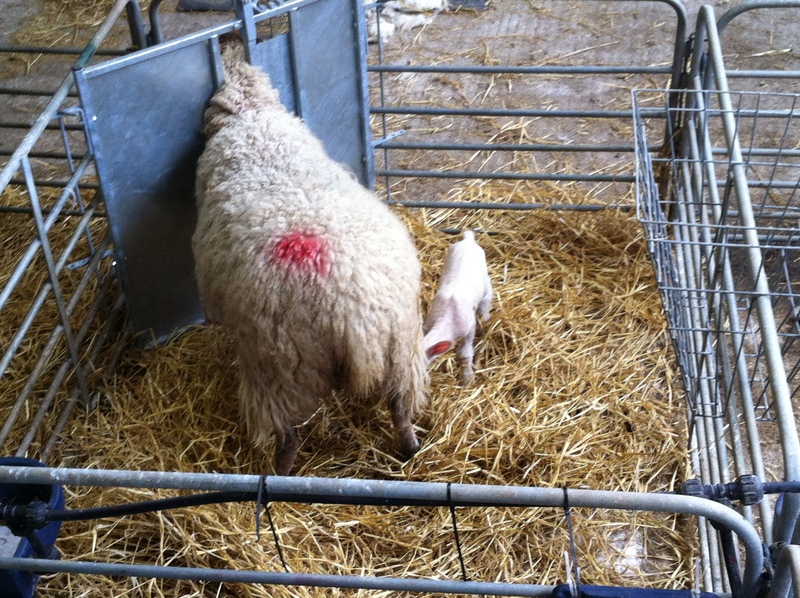 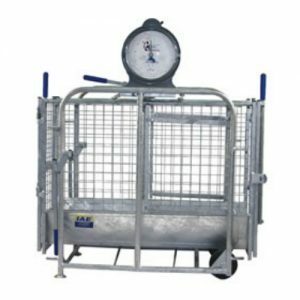 Free Sheep Restrainer with every Lamb Adoption Gate! 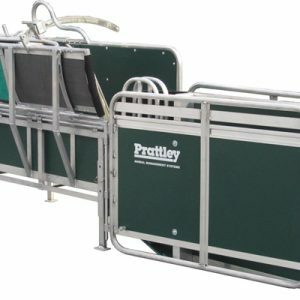 See information and video’s below on these two great products. 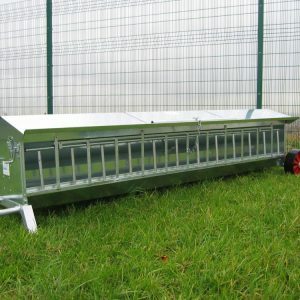 Made life easier, farm smarter not harder. 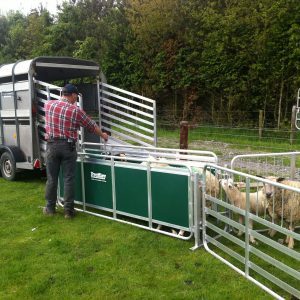 This lamb adoption gate clicks into existing lambing pen, thus eliminating the backache and stress of moving the Ewe to a separate pen. 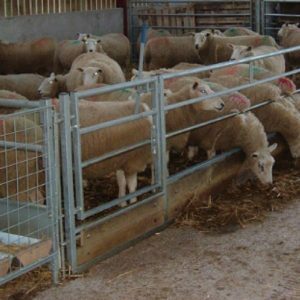 As you can convert a lambing pen into an adoption pen in a matter of seconds, this allows the farmer to utilise space better and saves time. 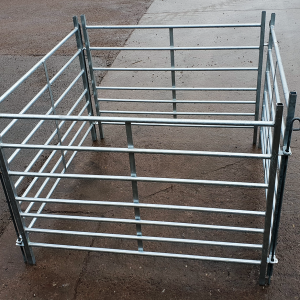 This adoption gate is lightweight so it can be easily moved between pens. Every sheep farm should have one of these! 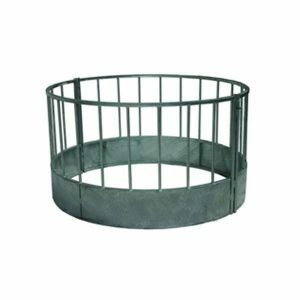 Gate simply clips into the corner of the pen. This simple device is ideal for temporarily immobilizing sheep. 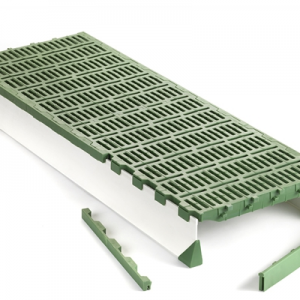 It comes in a high tensile aluminium for extra strength. 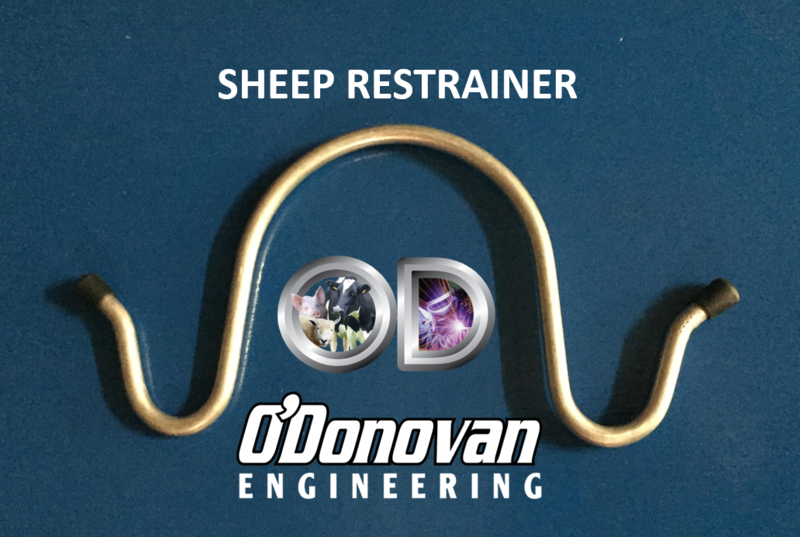 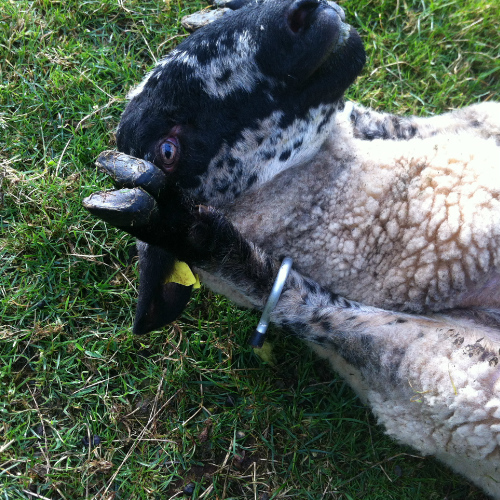 The sheep restraint is a lightweight device to make it easy to carry with you.